High blood pressure is also known as hypertension. 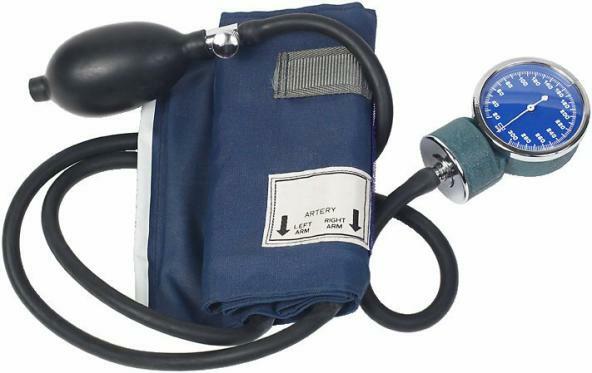 Blood pressure is the amount of force exerted against the walls of the arteries as blood flows through them - if a person has high blood pressure it means that the walls of the arteries are receiving too much pressure repeatedly - the pressure needs to be chronically elevated for a diagnosis of hypertension to be confirmed. In the USA approximately 72 million people have hypertension - about 1 in every 3 adults. Two-thirds of people over the age of 65 in the USA have high blood pressure. Systolic pressure - the blood pressure when the heart contracts, specifically the moment of maximum force during the contraction. This happens when the left ventricle of the heart contracts. Diastolic pressure - the blood pressure between heartbeats, when the heart is resting and dilating (opening up, expanding). When a person's blood pressure is taken the doctor or nurse needs to measure both the systolic and diastolic pressures. The figures usually appear with a larger number first (systolic pressure), followed by a smaller number (diastolic pressure). What is the definition of Hypertension? Anyone whose blood pressure is 140/90mmhg or more for a sustained period is said to have high blood pressure, or hypertension. What are the symptoms of high blood pressure (hypertension)? Headache - usually, this will last for several days. Dizziness - Lightheadedness, unsteadiness, and vertigo. Palpitations - disagreeable sensations of irregular and/or forceful beating of the heart. What are the complications of high blood pressure (hypertension)? Stroke - blood flow to the brain is impaired by blockage or rupture of an artery to the brain, and brain cells die. Heart attack - heart muscle dies due to a loss of blood supply. Heart failure - the heart struggles to pump enough blood to meet the needs of the whole body. This happens because after pumping blood against higher pressure into the blood vessels the heart muscle thickens. Aneurysm - a bulge forms on the wall of a vein, artery or the heart. The wall is weakened and may rupture. 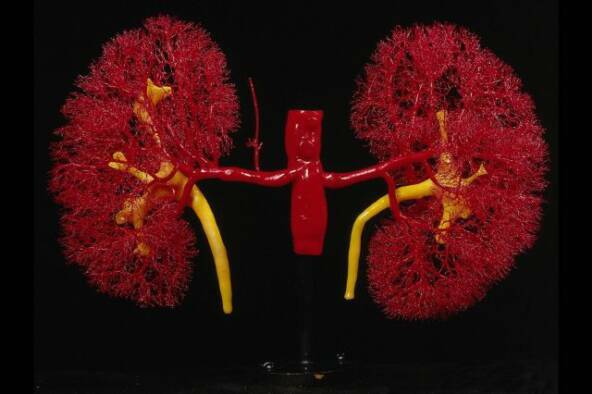 Kidney disease - hypertension often damages the small blood vessels in the kidneys. Eventually the kidneys can fail completely (kidney failure). Vision Loss- untreated hypertension can lead to thickened, narrowed or torn blood vessels in the eyes. KIDNEY & HYPERTENSION MEDICINE, P.C. See the video "What is Hypertension?" See the video "Controlling Hypertension"